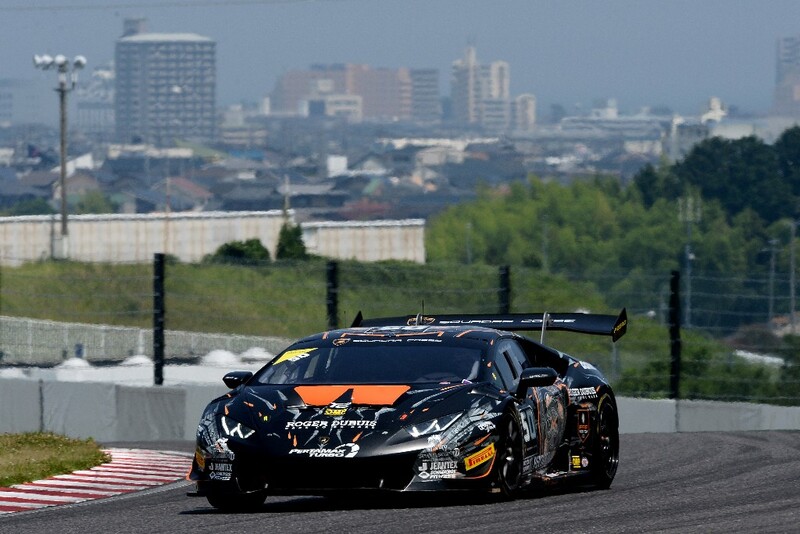 FFF Racing by ACM head to Autodromo Enzo e Dino Ferrari in San Marino next week for the final round of the Super Trofeo Asia championship and then the Lamborghini Super Trofeo Word Final, an end of season event that will see the World Champion decided in the four main GT classes. 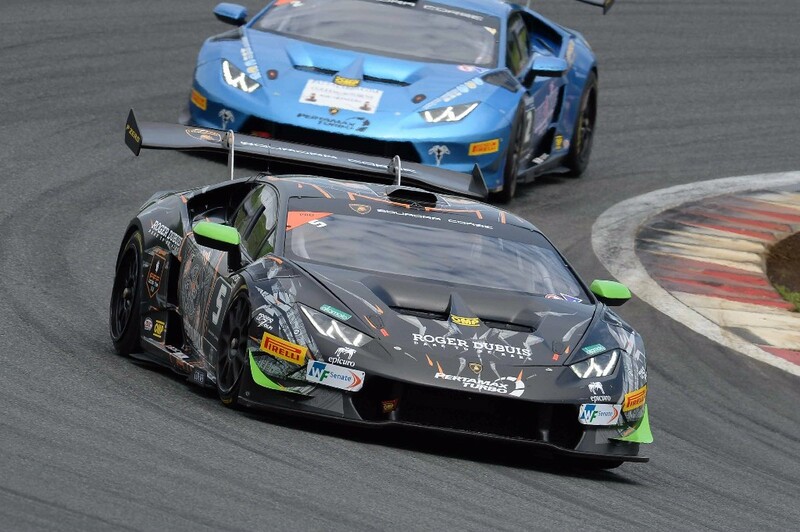 Ahead of the World Finals, the final two rounds of the Super Trofeo Asia series take place on 16 – 17 November and will see Carrie Schreiner joined by Alberto Di Folco for the first time. The Italian is no stranger to the team, having competed this year in the Blancpain GT Asia Series and the new pairing will test on Monday and Tuesday with the aim to continue the Pro-Am streak of podiums enjoyed by Schreiner this year. The Pro car of Jack Bartholomew and Richard Goddard remains unchanged from the last round in Shanghai, the former looking to improve on his impressive tally of 69 points that sees him third in the standings. Once the Super Trofeo round is complete, attention turns to the World Finals where three championships come together for what is dubbed ‘the last battle’ on the 18th and 19th. 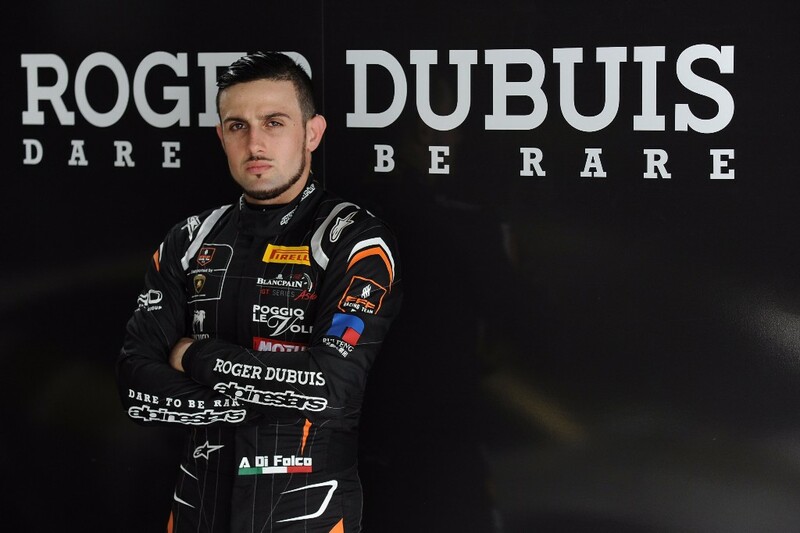 Di Folco however is unable to compete, not having taken part in the mandated number of Super Trofeo races, meaning that Schreiner will compete alone, while Bartholomew and Goddard will race together once again. “This is a big week for us here at Imola for the final races in the Asia series as well as the World Finals,” said FFF Racing Sporting Director Alf Boarer. “On top of this we are in Macau for the FIA GT World Cup, so it shows the strength and depth of the team.